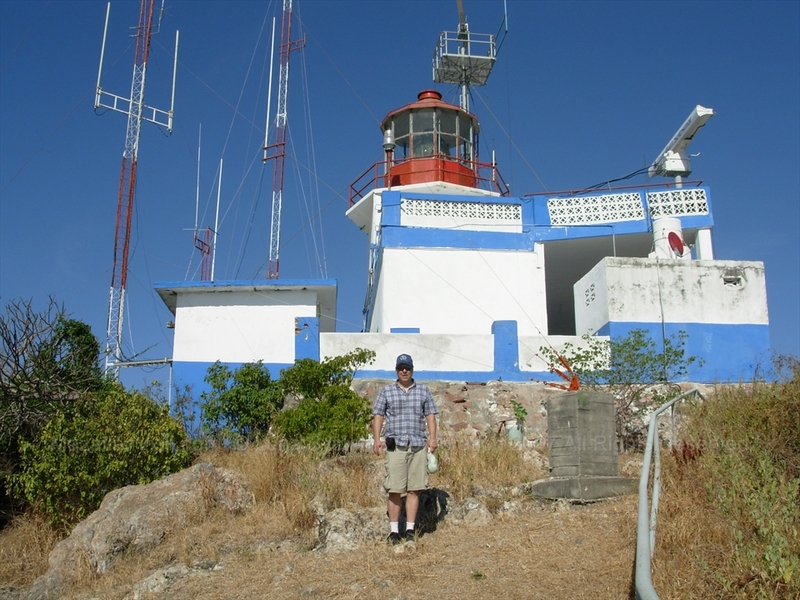 The El Faro Lighthouse in Mazatlán, Sinaloa, Mexico is one of the highest(2nd highest?) lighthouses in the world. 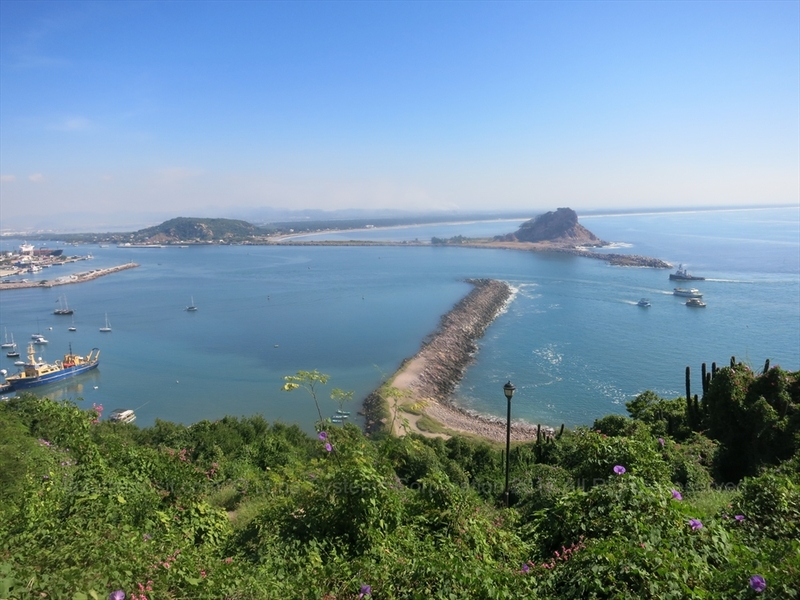 It is located on a hill at the entrance to the Port of Mazatlán. You can visit the lighthouse during the day by hiking up a gravel and paved stairs path. 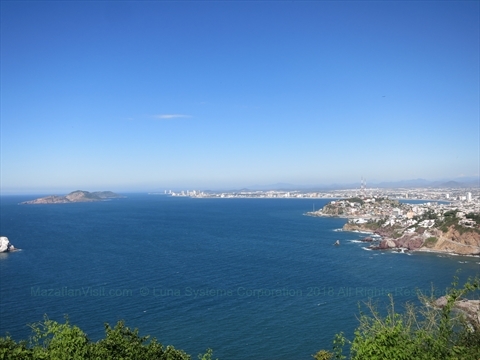 In addition to the beautiful old lighthouse at the top of the hill are great views of the entire city of Mazatlán and far out into the sea. New in 2018 is a glass-bottomed lookout. 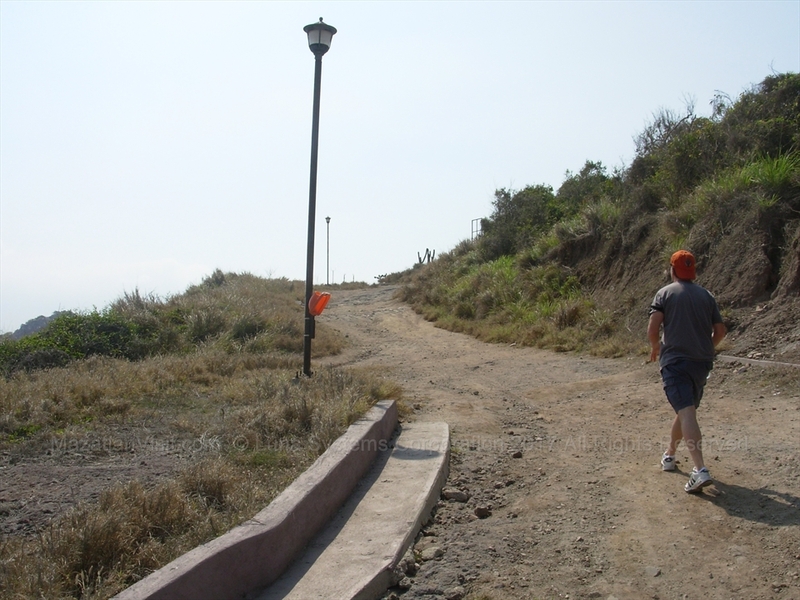 The path up the hill to the lighthouse is moderately steep. It starts off with a gradual gravel path, then switches into 300 paved stairs. 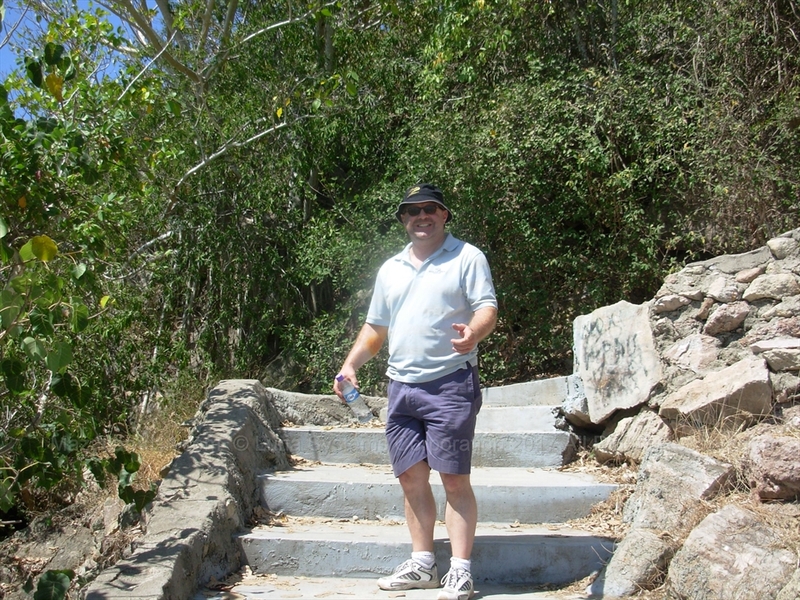 We recommend this hike only for healthy individuals of moderate or better physical abilities. It is NOT wheelchair accessible. Be sure to bring good walking shoes and water to drink on the way up. There are no washrooms at El Faro so go before you go! 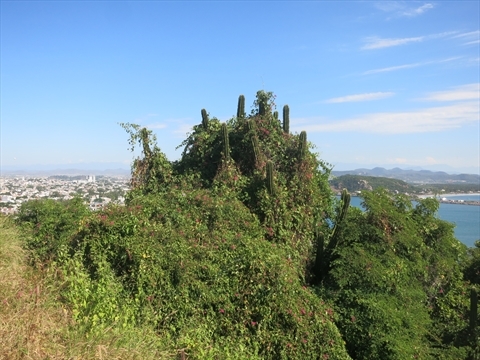 It is safe to walk up the hill as there are usually other hikers and regular police patrols. It was built between the years of 1890 and 1892, under the supervision of the ING. 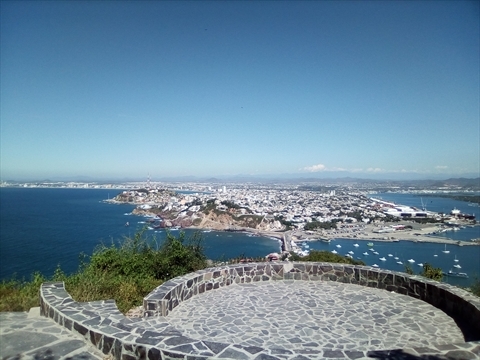 Natividad Gonzalez, it's story was remote since 1828 when it began to be used as a reference point to guide the ships to the port since at that time lacked light. 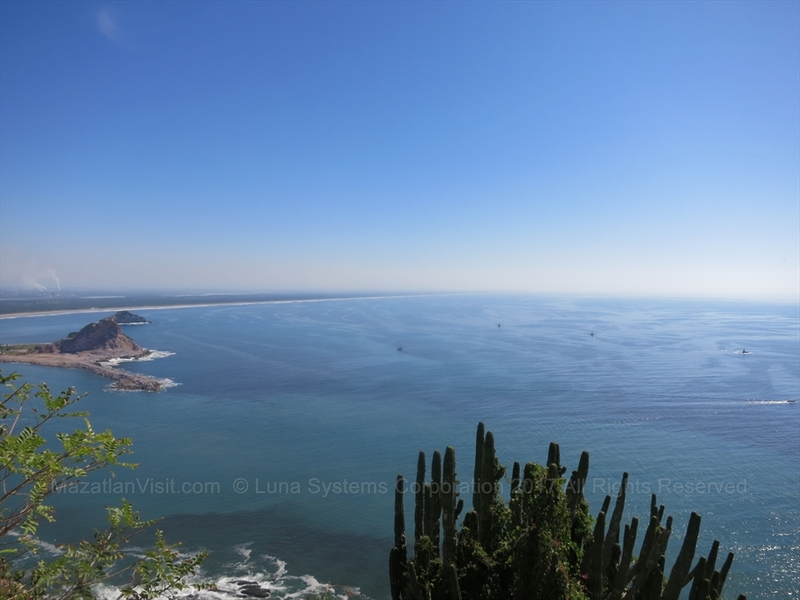 It is located on the creston hilltop at a height of 157 meters above the middle high tide and is considered the tallest natural lighthouse in the world, its location is 23 degrees 10.5 'north latitude, and 106 degrees 26.5' of west longitude. Today, the light beam of the lighthouse is 1,000 watts, its angle of illumination is 270 degrees at 170 degrees, and can be captured by ships at a distance of 30 nautical miles, or 55 kilometers. In 2018, numerous improvements were made to the the El Faro Lighthouse. 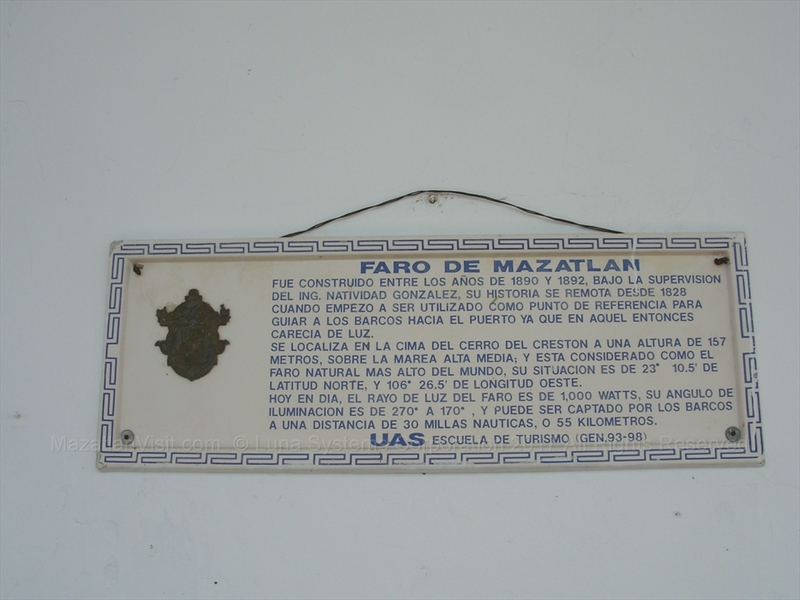 A new 'Faro Mazatlan' sign was built at the bottom of El Faro next to the entrance. It is good for taking photos. Plastic webbing was added to about half the gravel path to provide stability..although it is disintegrating fast! Finally and most significantly, a glass bottom lookout attraction was added to the top of El Faro. 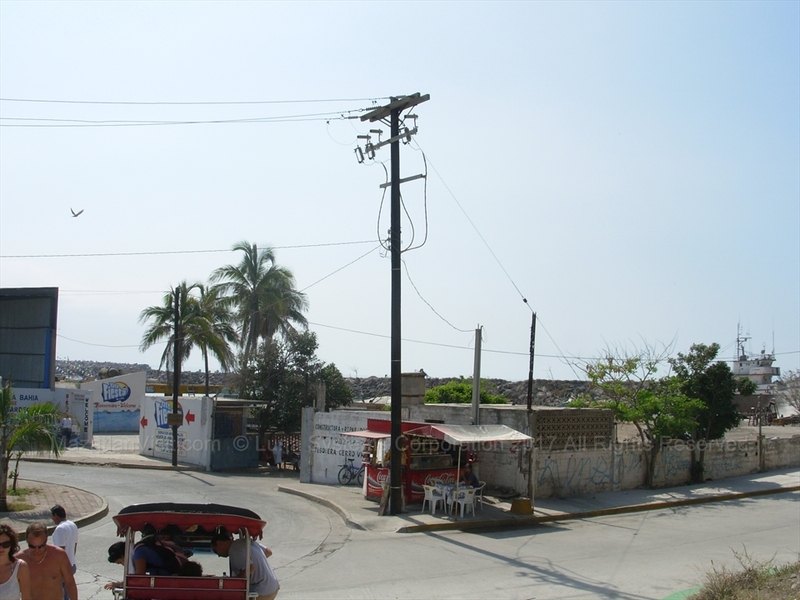 The original plans also had a zip-line from the top of the El Faro to Paseo Claussen. This would have been an extreme zip line! However, due to safety issues, the zip line plans were scrapped. 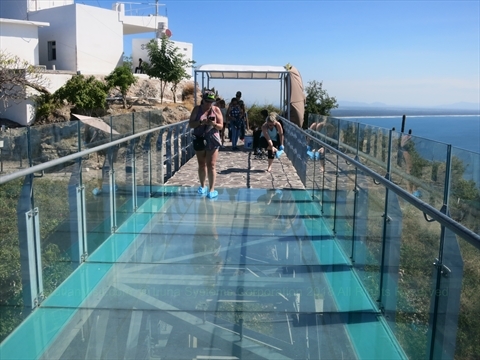 In the fall of 2018, a new glass-bottomed lookout was built on top of El Faro. You have to take your shoes off and wear socks or the provided feet protectors to go out on the lookout. 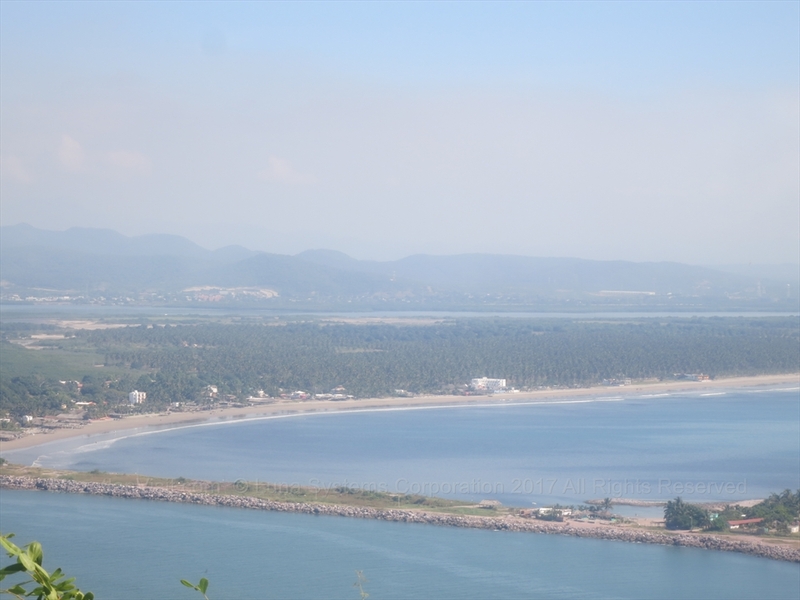 It offers a breath-taking view if you are not too scared! There is a small fee to go out on it(see below). 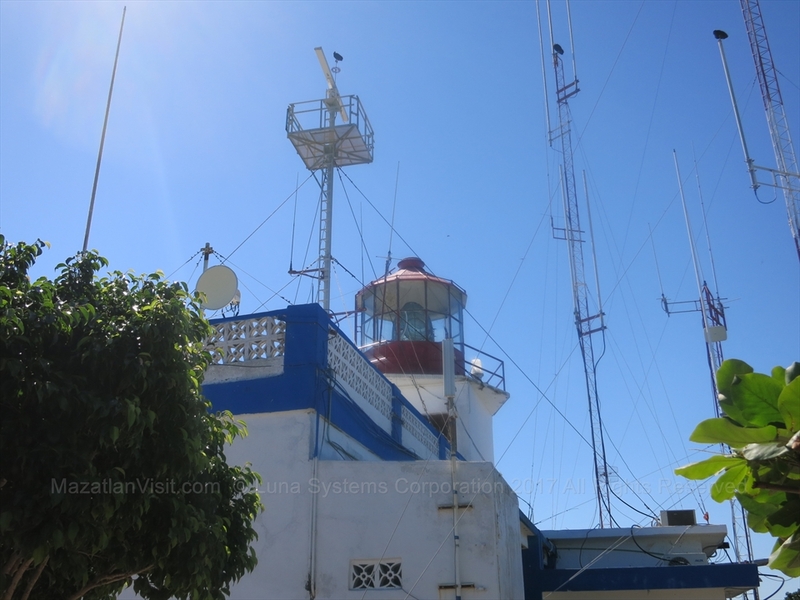 How much does it cost to visit the El Faro Lighthouse in Mazatlán? There is no cost to visit the El Faro lighthouse. 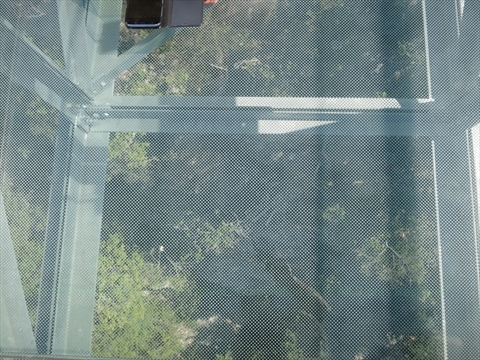 However, there is a small cost to go out on the glass-bottomed lookout(see below). 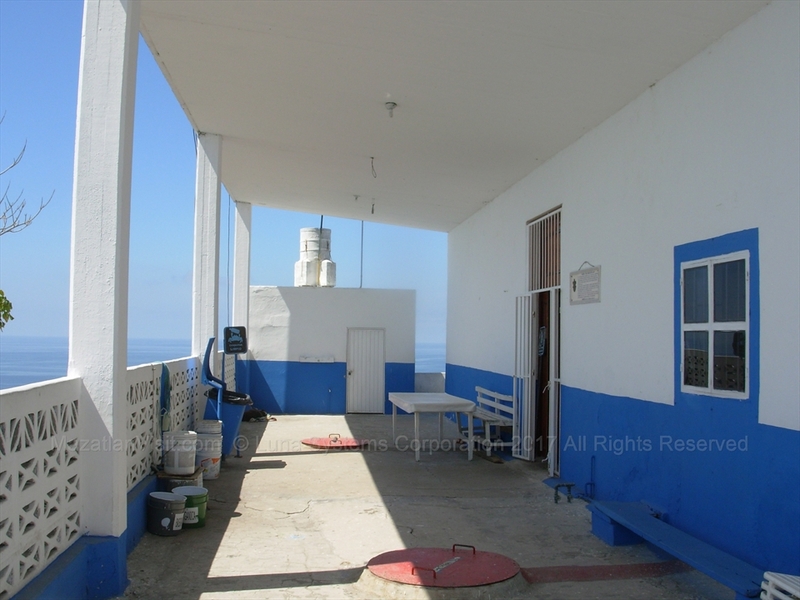 How much does it cost to go out on the glass-bottomed lookout at the El Faro Lighthouse in Mazatlán? 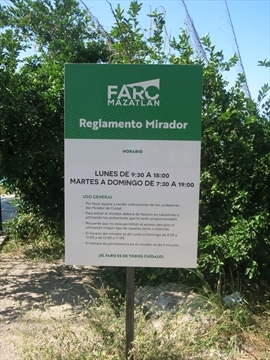 Remember to show your bracelet to have access to the lookout, if you did not acquire it you can give your maintenance fee of $5 pesos to the attendant. 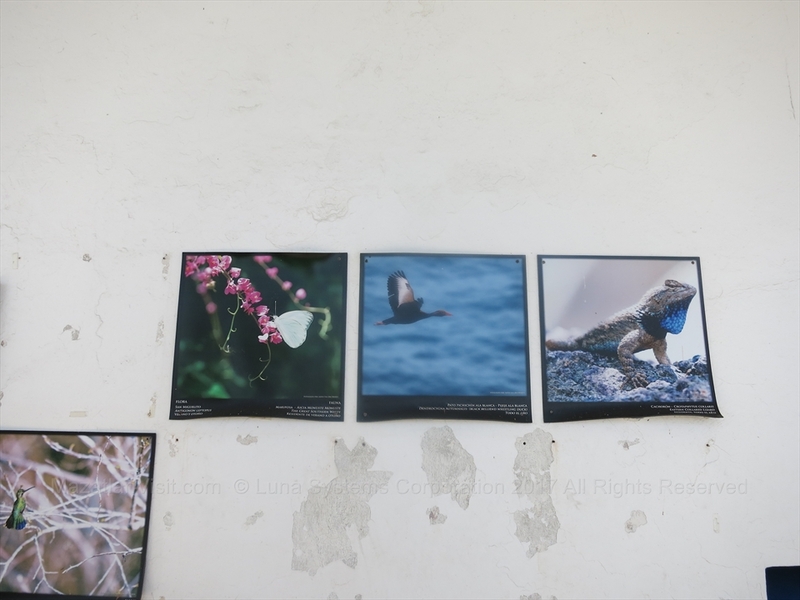 All proceeds will be allocated to the recovery, maintenance and conservation of the lighthouse. 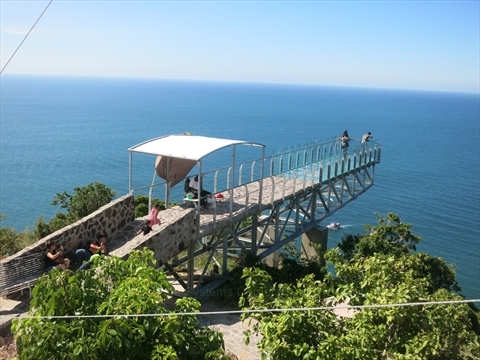 When is the glass-bottomed lookout at the El Faro Lighthouse in Mazatlán open? Hours: Monday from 9:30am to 6pm, Tuesdays to Sundays from 7:30am to 7pm. 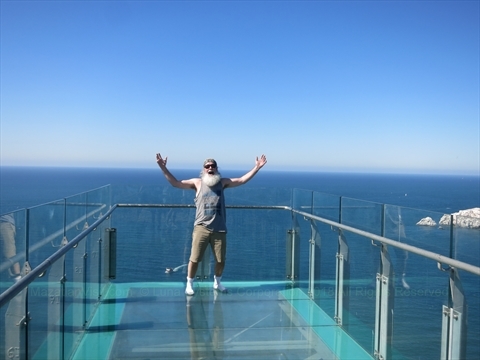 Please wait for directions from the caretakers of the glass lookout. To enter the viewpoint you must do so in socks or using the protectors that will be provided. 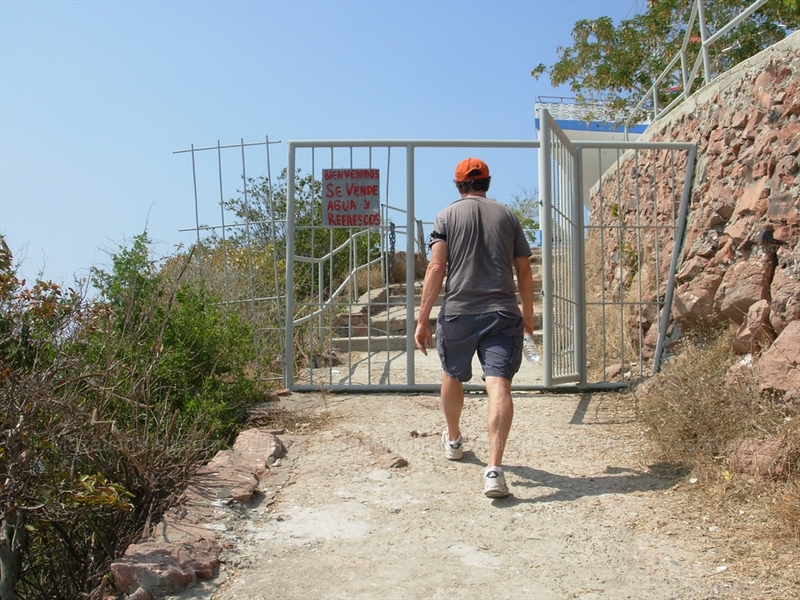 Remember that access is not allowed barefoot or using any type of shoes, tennis or flip flops. 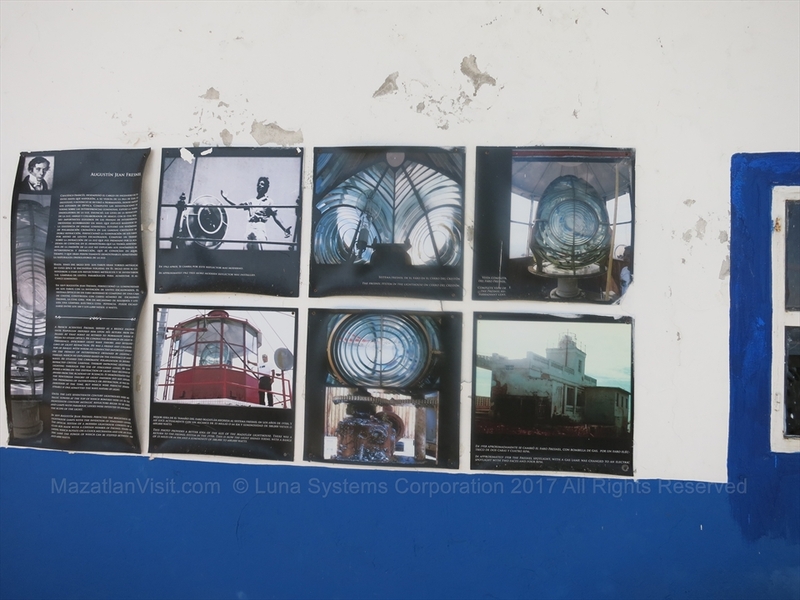 The viewing hours are from Monday to Sunday from 8:30 a.m. to 12 p.m. and from 1:00 p.m. to 5 p.m.
How long does it take to hike to the top of the El Faro Lighthouse in Mazatlán? 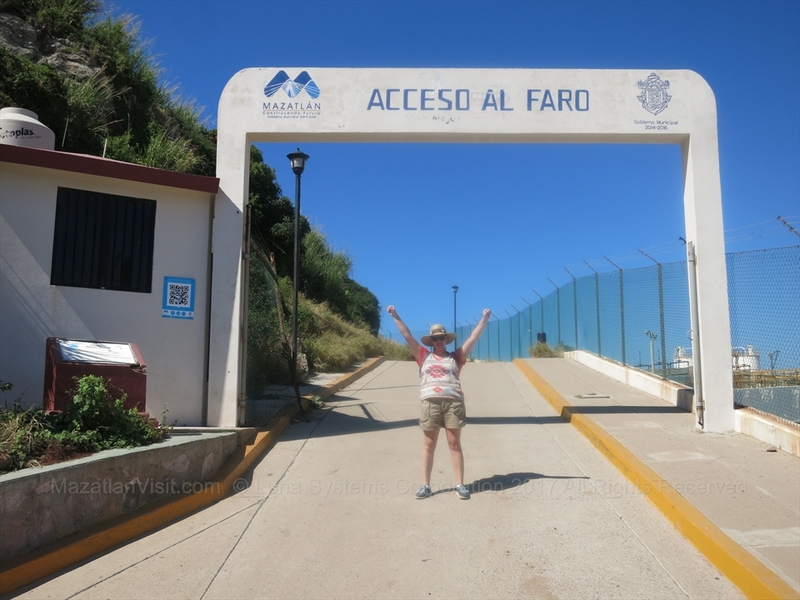 If you are in really good shape you can hike from the bottom to the top of El Faro in about 25 minutes. If you take your time it can take up to about an hour. Some people don't make all the way to very top. Remember to bring a water bottle! 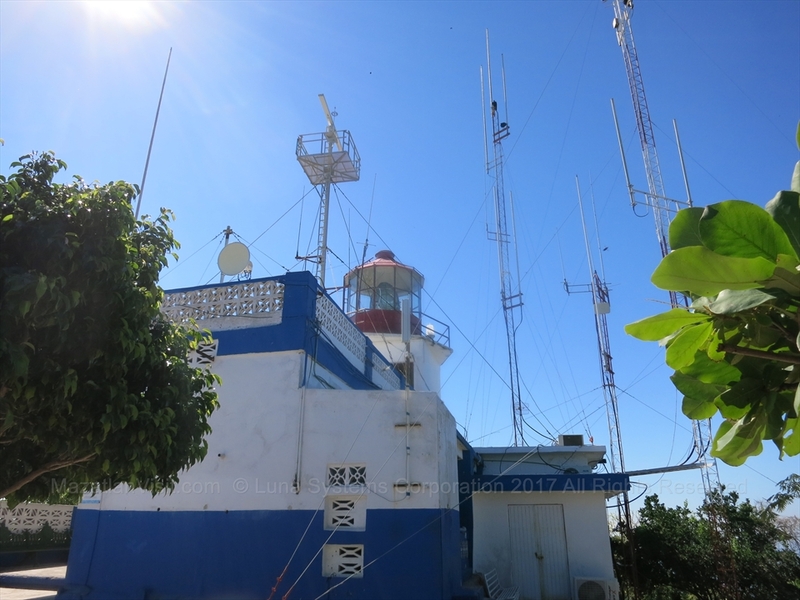 What is the address of El Faro Lighthouse in Mazatlán? 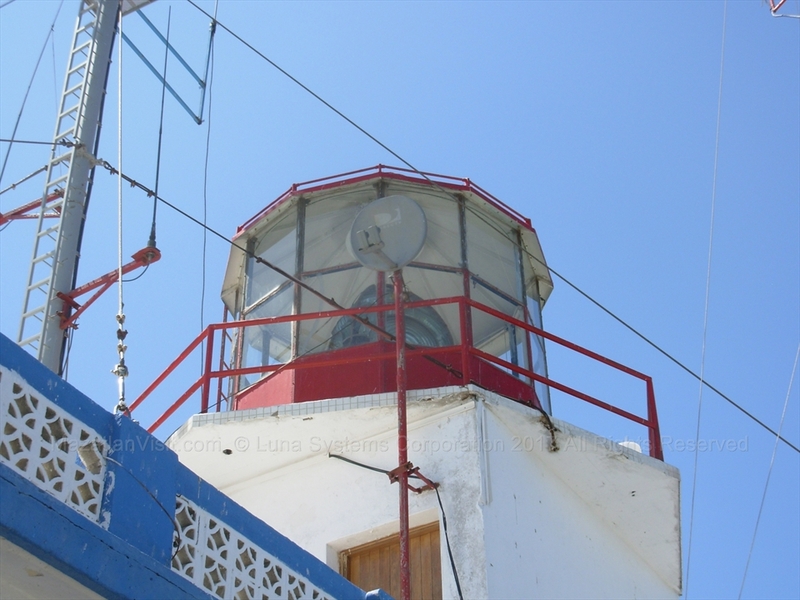 The El Faro Lighthouse is located on Captain. Joel Montes Camarena. Don't worry, you can't miss it. 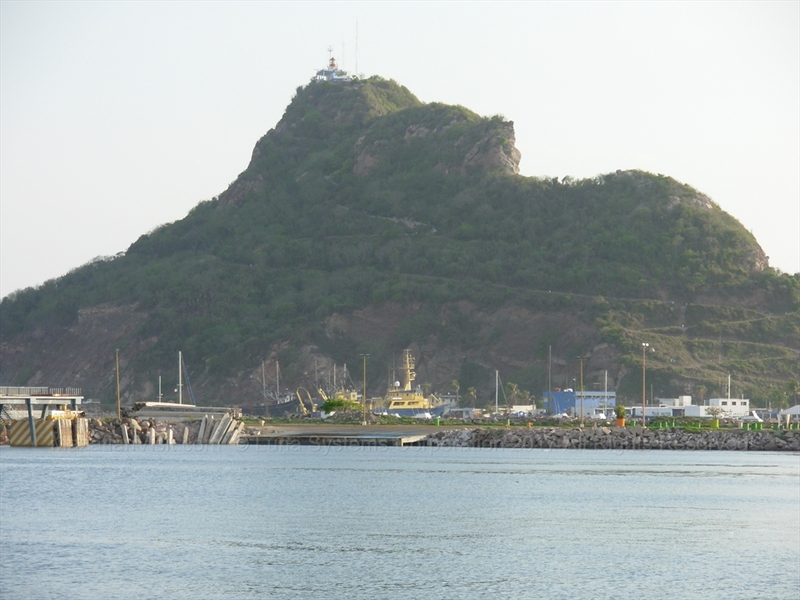 The lighthouse is on the large hill at the entrance to the port of Mazatlan. Every taxi driver knows where it is! 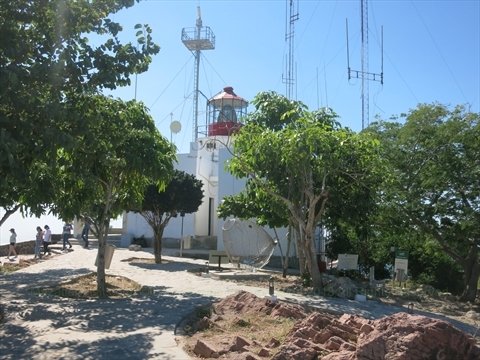 When is the best time to visit the El Faro Lighthouse in Mazatlán? 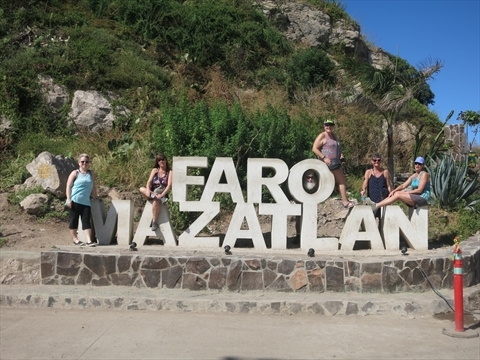 The best time to visit El Faro is during the morning hours because it can get very hot in the afternoon. 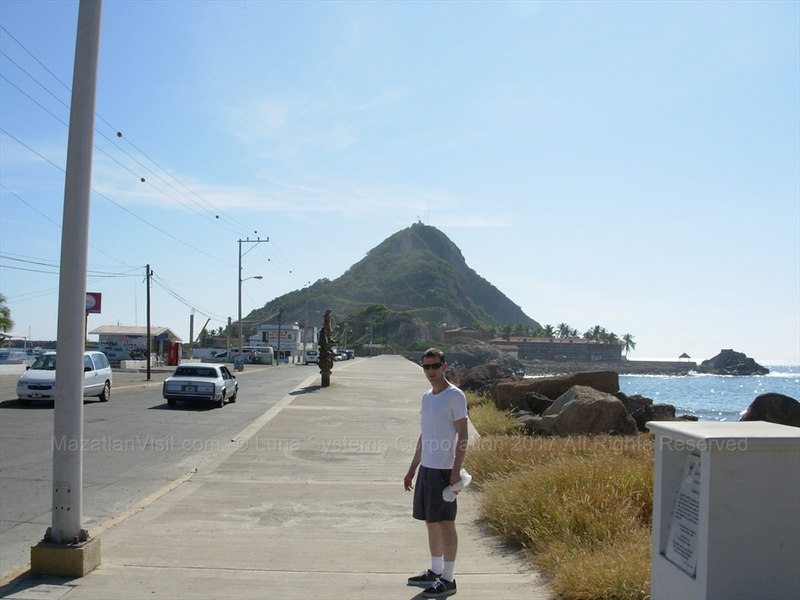 How to get to El Faro Lighthouse in Mazatlán by bus? Catch the Sabalo Centro (big green bus) any where along it's route and it will take you near to the road that leads to El Faro. This bus route goes down Camaron Sabalo, then cuts through downtown, then along the edge of the port. 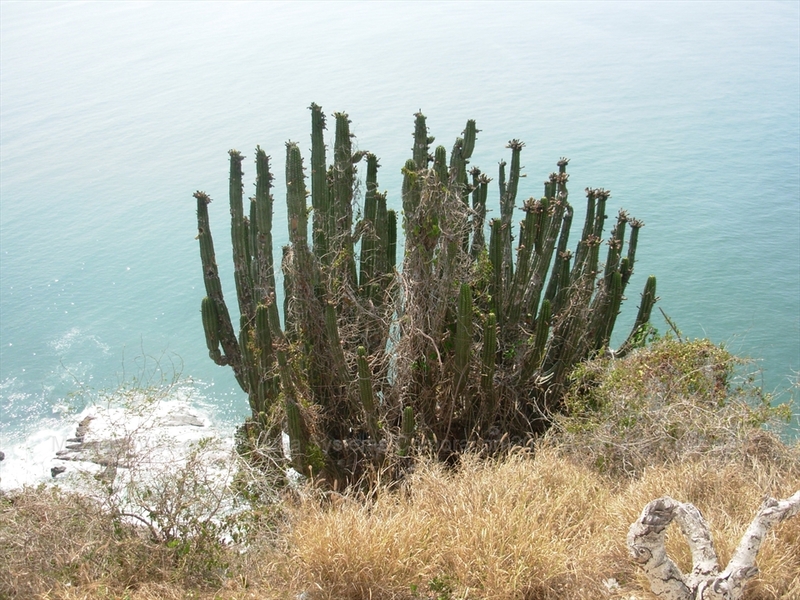 Get off at the very last stop which is very near the road that leads to El Faro. You will be able to see El Faro from the bus. 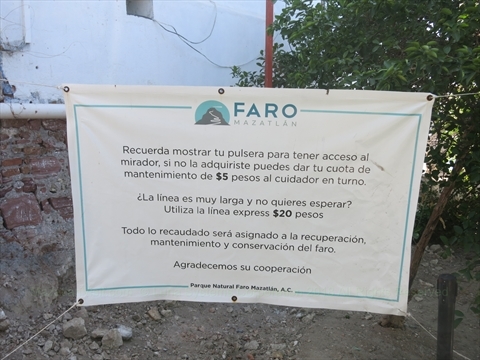 It is about a quarter mile down the road to the entrance to El Faro.